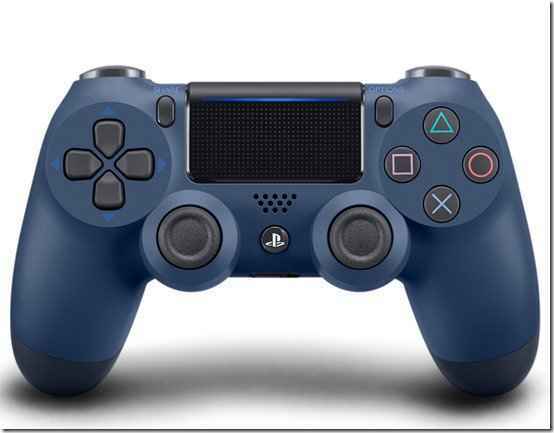 There are more different PS4 controller colors than you might think. 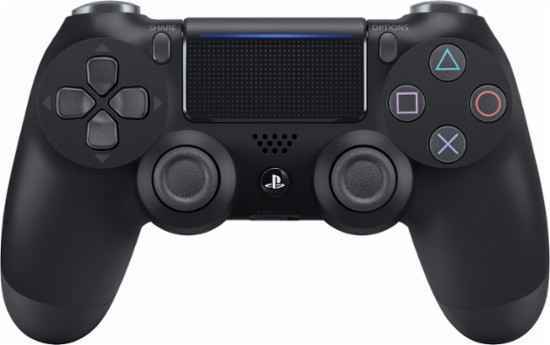 Starting off with the jet black PlayStation 4 controller right through to specific DualShock 4's based on your favorite games, there's been a lot of controller variations. 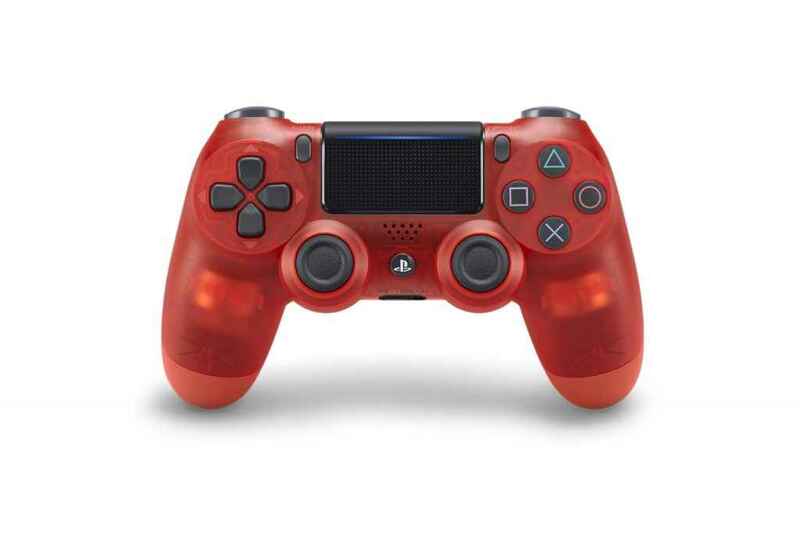 In fact, the official Dualshock 4 wireless controller is available in a huge range of colours! 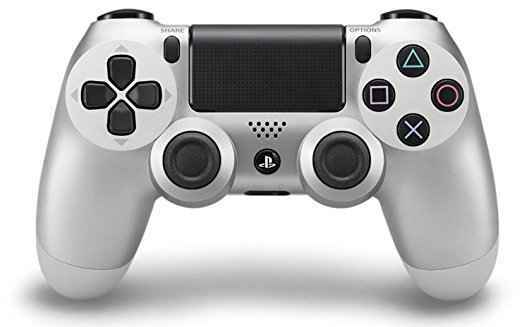 Join us we take a look at all of the current official PS4 controllers that you can buy. 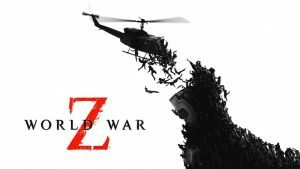 This doesn’t include the Limited and Special Editions. 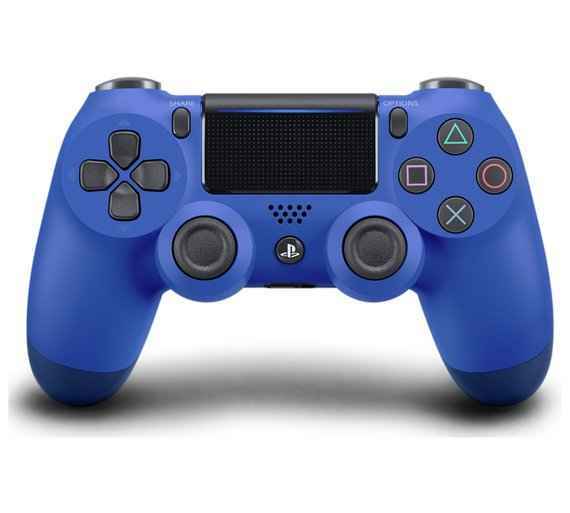 If you’re looking for a stylish PS4 controller that is a little different from the norm, check out this dazzling display of DualShock 4 colors. 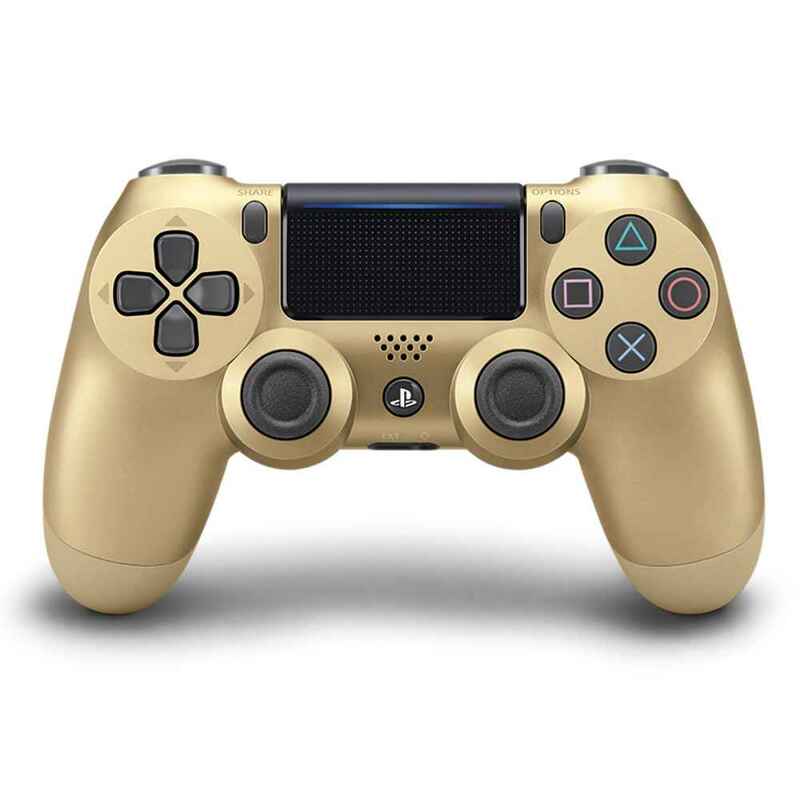 If you fancy picking one up, most of them are available from the official PlayStation shop. 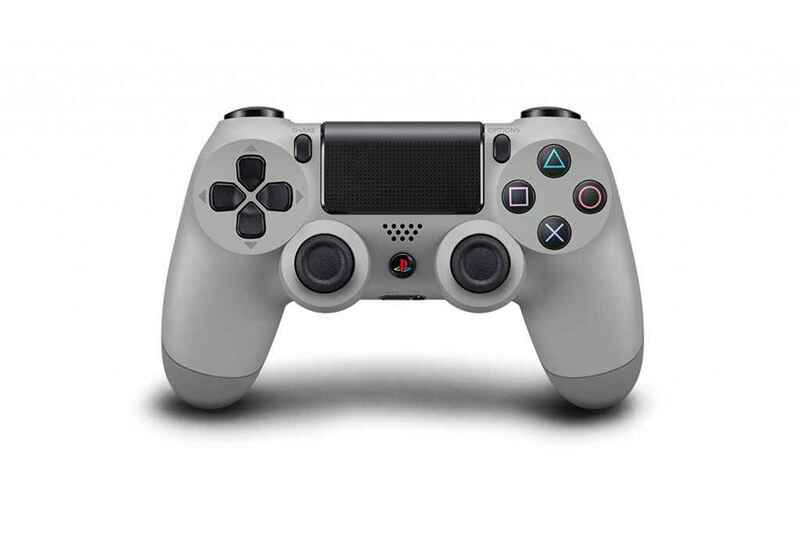 If you’re looking for an extra special DS4, then look no further than the PlayStation 20th anniversary edition controller. If you can find one of these, you’ll be very lucky! 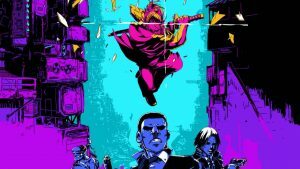 Want to pick up something a little different? 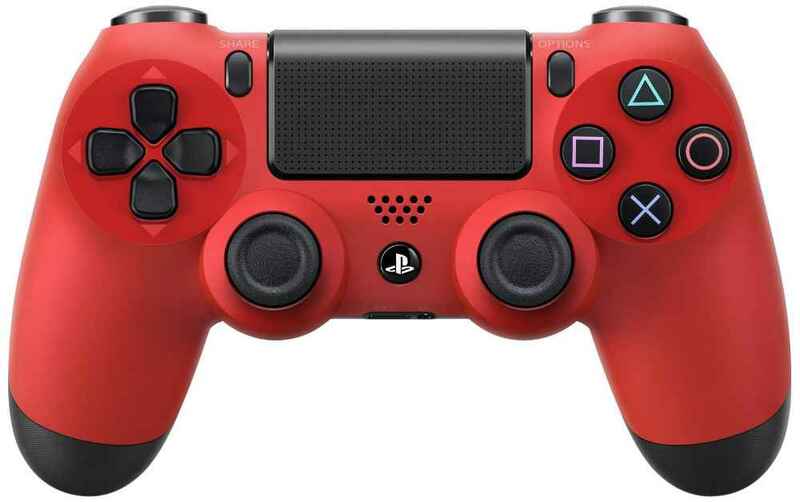 Well, there’s some great third-party PS4 controllers too. 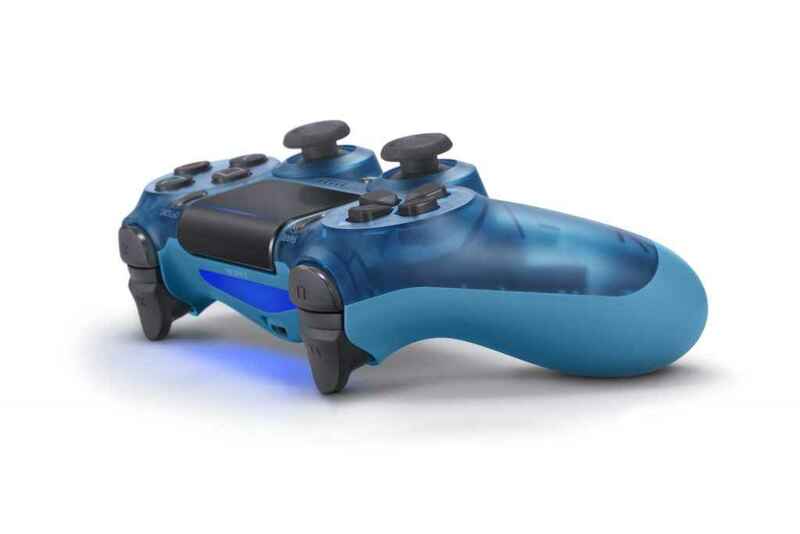 Check out our review of the Clicksticks controller and the Razer Raiju, and take a look at the new officially licensed Hori PS4 wireless controller and the SCUF Infinity 4PS Pro. 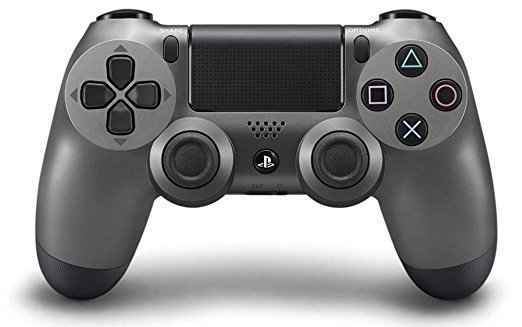 There’s also two versions of the jet black DualShock 4 that have been released since launch, so be aware if you’re picking up a second-hand older model. 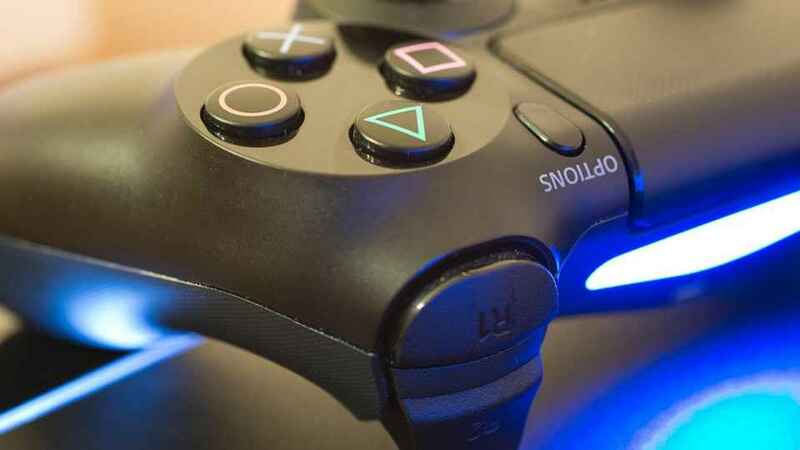 It’s worth noting that all of these video game controllers are identical in terms of performance and features. 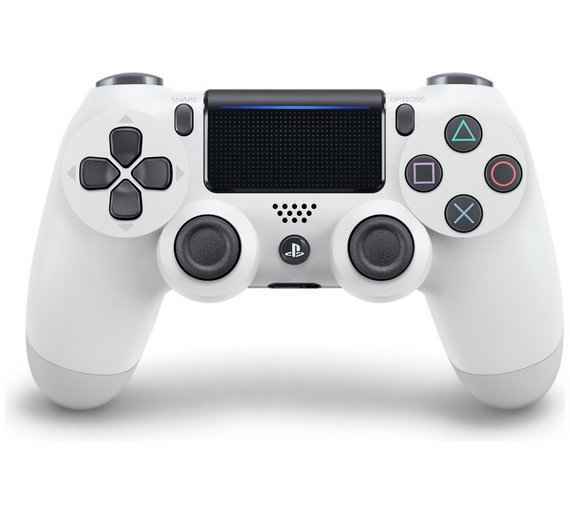 The specs are the same, it’s just the controller colors that are different! 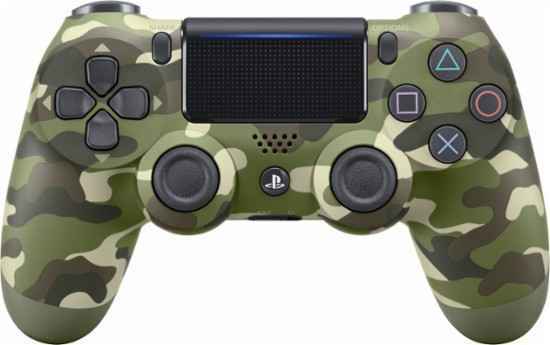 We’ll be updating this list as more DS4’s get added to the collection, so be sure to check back.